W. Brett Youens was born in Weimar, Texas, U.S.A., in 1974. After completing his studies in Music Theory & Composition and German at the University of Texas at Austin, Brett moved to Germany to concentrate on composition and piano performance, where he earned a degree in Piano Pedagogy in 2005. He has written numerous concert and pedagogical works, including the piano method, Snowman's Dream, which makes use of the latest in brain research to accelerate the piano learning process, the various volumes of which have now appeared in 30 editions. His latest CD, Elite Syncopations: The music and influence of the King of Ragtime, Scott Joplin, includes works by Joplin and those he inspired: from Joseph Lamb to Claude Debussy to Brett himself, who is represented by two of his own published rags. His works are published by the Waldkauz-Verlag and by the Internationaler-Sternscher-Verlag. 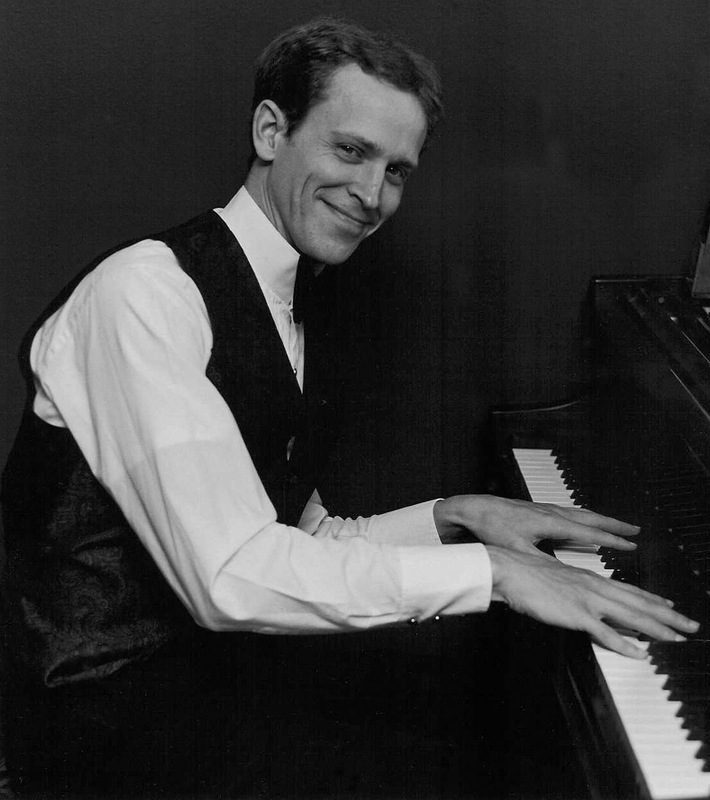 Brett currently resides in Tuebingen, Germany where he is active as a teacher, composer, and ragtime pianist.